Join us for an afternoon or evening of fun and experience the craft beer boom! We have some amazing breweries lined up that are the latest and hoppin' places in town! You will be given the opportunity to taste flagship, seasonal and local favorites on these tours! Have a great time on our luxury transportation and don't worry about the hassle of transportation in between breweries! Breweries change each day of the week! Plus additional tours times celebrating Frozen Faceoff on St. Patty's weekend. Friday March 16th noon and Saturday March 17th at noon. Please click HERE to book that time. Please arrive 15 minutes early to check in, make sure to bring your ID! Public tours must have a minimum of 4 people booked for tour to operate. You will receive notice the day before the tour if minimums are NOT achieved. If minimums are not met, tickets will be fully refunded or rescheduled for a different tour date. Winter Weather Policy: A tour could be canceled if winter weather travel is not recommended in Minneapolis/ St. Paul Metro area due to extreme ice or blizzard conditions. If Twin Cities Brewery Tours needs to cancel a tour due to this, it will be rescheduled for a later date. If you are not available on this later date, your ticket may be used towards one of our other tours. You may also transfer your ticket to another date our brewery tour is scheduled. 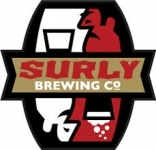 Surly started with Omar, an obsessed homebrewer is looking through a homebrew catalog, sees a three-barrel brewing system and decides he wants to be in the business of beer. He proposes the idea of converting the family abrasives business to the owners (his parents), Nick and Dorit Ansari, and his wife Becca, and they all say ‘GO FOR IT!’ Omar starts learning about the brewery business, forms the plan, and hires accomplished local brewer, Todd Haug, to join him in converting an abrasives factory into a brewery. 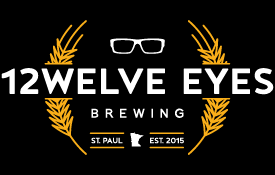 They are now the first Destination Brewery in the Twin Cities. Popular brews include Furious, Bender and Hell. Lake Monster is one of the newer breweries to open in the Twin Cities. They aim to make unique versions of classic beer styles, putting our own subtle twist on the flavors craft beer drinkers have come to love. Ranging from esoteric to approachable, subtle to over-the-top, all their beers adhere to the philosophy that there is always more to be discovered. 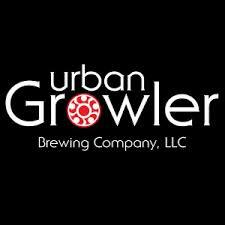 Urban Growler is Minnesota's first woman-owned brewery with a mission of galvanizing the beer drinking community. Their beer is handcrafted in 10-barrel batches under the close supervision of Head Brewer and Owner, Deb Loch. They make both traditional beers, like CowBell Cream Ale™, as well as non-traditional beers like Big Boot™ Rye IPA. Their “Plow to Pint®” Series emphasizes creating brews with a unique local twist. They partner with our Urban Farmers to bring their harvest, such as Minnesota wild rice, honey, raspberries, and pumpkins (to name a few) into their specialty beers. Surly and Urban Growler feature a restaurant with full food menu or enjoy a food truck at Lake Monster Brewing. Ending location will be the same as the starting location at Rock Bottom Brewery - the first Brewpub in Minneapolis! After the tour, stop in - we'll give you a "buy one pint, get one free pint". A full drink and food menu is available in the bar or restaurant. 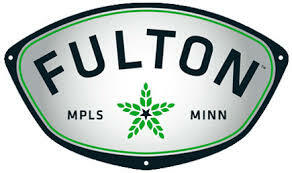 Fulton was the first brewery to find their home in the Northloop neighborhood founded in 2009. 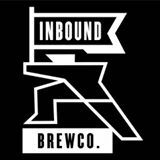 Started homebrewing out of a South Minneapolis garage and contract brewing at a small Wisconsin brewery. 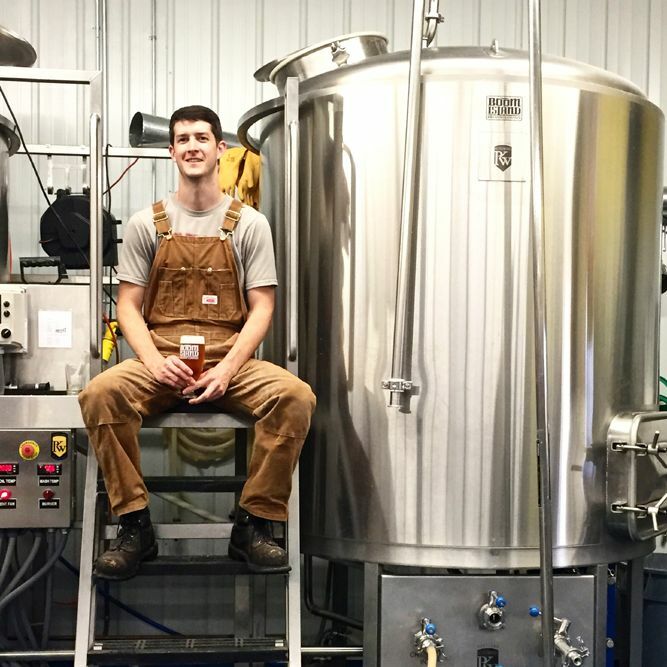 Their dream was to build a real Minneapolis brewery of their own in the next 5-10 years, and quit their day jobs along the way. They ended up building 2 breweries within 3 years. Some of their popular brews include Sweet Child of Vine and Lonely Blonde. 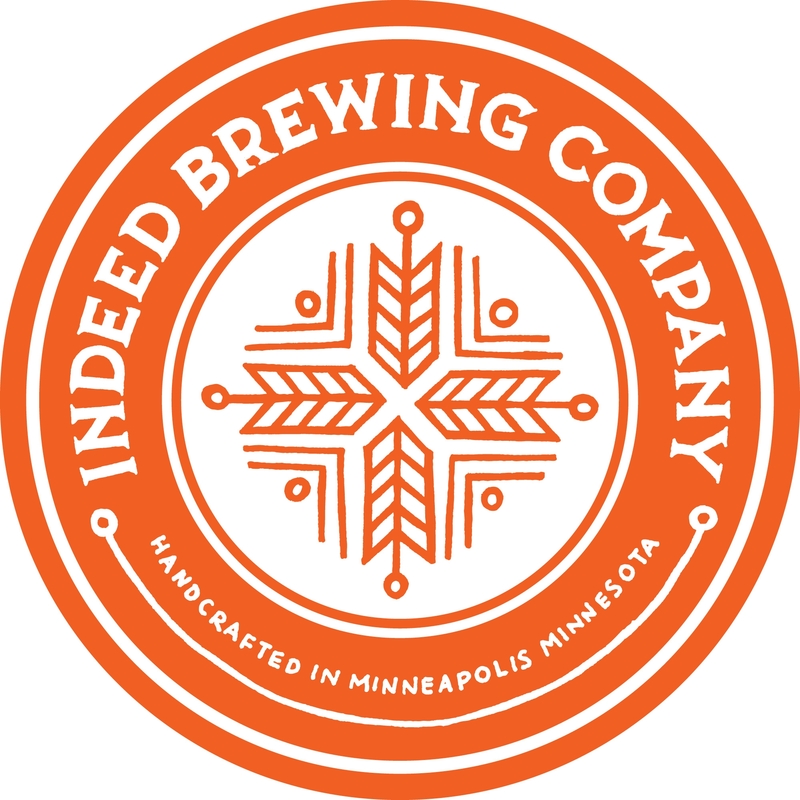 Indeed Brewing started in 2012 and located in the heart of the Northeast Minneapolis Arts District and features 2 lively taprooms. They have an artfully eclectic line-up of distinctive flagship beers, well-loved seasonal releases, and adventurous specialty brews. Its diverse offerings are anchored by its flagship Day Tripper Pale Ale, and rounded out by the “brewer’s choice” Derailed Series of experimental brews, and the Wooden Soul series of wild, sour, and barrel-aged beer. 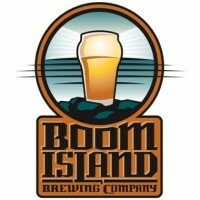 Boom Island has been brewing unique, Belgian-inspired craft beers in Minneapolis since 2001. The founders were professional French horn players who left the orchestra world to channel all their creativity into brewing. Kevin, one of the owners, traveled to 13 breweries across Belgium to brew side-by-side with the leading innovators in Belgian brewing. He also brought home the ultimate souvenir: nine strains of yeast from their source breweries. Today, Kevin uses several of those strains to produce the elusive qualities only found in beer from the breweries of their origin. Food trucks can usually be found at Fulton and Indeed. 'Tis the season to be merry! Come enjoy two holiday traditions at once, beer and holiday lights. 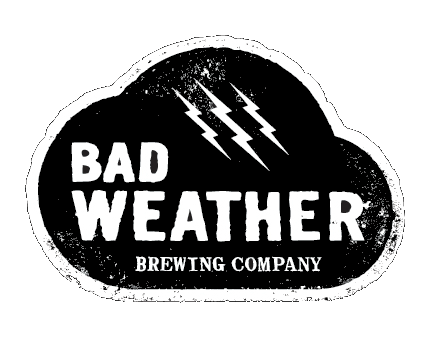 The tour includes 3 local craft breweries - 12welve Eyes, Bad Weather and Flat Earth. 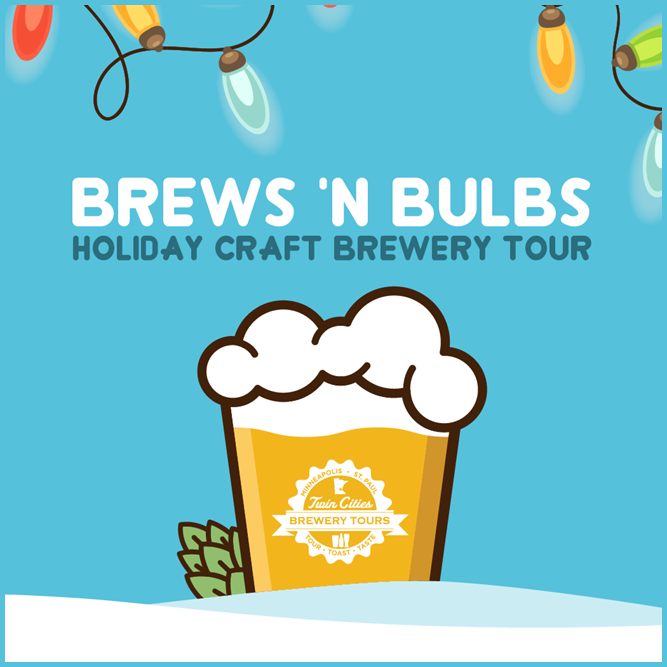 In-between tasting the seasonal and flagship beer selections we will take the warm coach bus through multiple location to view an amazing display of holiday lights. While viewing these lights, you'll have fresh holiday popcorn from Candyland that would pair great with any seasonal brew on tap. So, make sure you get a growler to go at one of our brewery stops! An additional stop at Rice Park is a great photo opportunity right in the midst of the twinkling lights. The tour will conclude back at the starting location, where you will be able to grab another pint, sit back, and reflect on the amazing new way you just enjoyed local brews 'n bulbs. ** For a chance to win an extra pint, wear your best festive outfit or ugly sweater! Your fellow guests will judge the winner! Public tours must have a minimum of 10 people booked for tour to operate. You will receive notice the day before the tour if minimums are NOT achieved. If minimums are not met, tickets will be fully refunded or rescheduled for a different tour date. Winter Weather Policy: A tour could be canceled if winter weather travel is not recommended in the Minneapolis/ St. Paul Metro area due to extreme ice or blizzard conditions. If Twin Cities Brewery Tours needs to cancel a tour due to this, it will be rescheduled for a later date. If you are not available on this later date, your ticket may be used towards one of our other tours. You may also transfer your ticket to another date our brewery tour is scheduled. Looking for a private tour, wanting to celebrate an occasion or have a group, please check out our private tour packages and CONTACT US to arrange for a private tour. 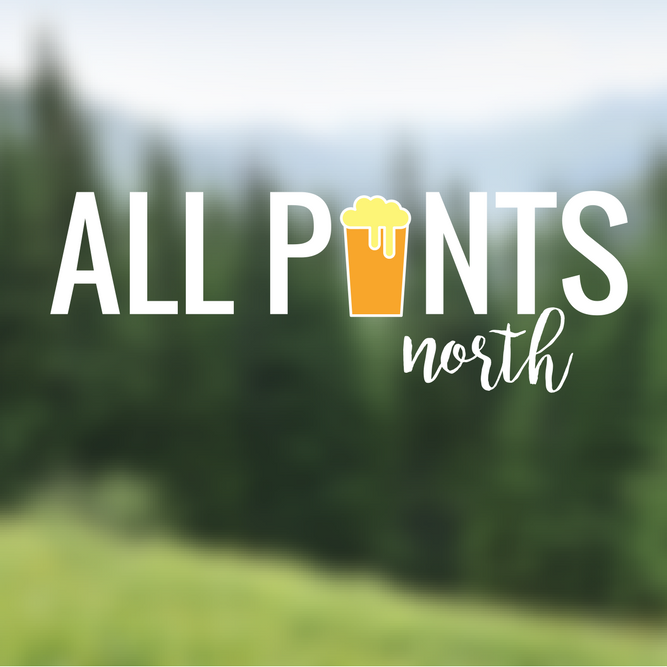 As a proud partner of the MN Craft Brewers Guild, join us Saturday, July 27, 2019 for an eventful day on our All Pints North Experience Tour. This is one of the most anticipated beer events of the summer! We will start the day off enjoying a customized doughnut and coffee from one of our very own local partners, Angel Food Bakery. 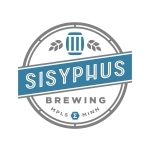 Then we will venture up to Duluth on our luxury coach bus with an exclusive stop in Superior at a hidden gem, Thirsty Pagan Brewing. Here you'll experience a behind the scenes tour plus enjoy their outdoor beer garden with some of the best pizza and beer around. Pizza buffet and any pint of your choice is included. We will bypass the long lines to get into All Pints North festival! Many special exclusive brews will be at this event that you will not want to miss! We will provide luxury air-conditioned transportation, ease of getting around for the day and will create exciting memories! You will not want to miss out on this beertastic day! Buy your tickets before they are gone! Pick up and drop off is at the Ramada Plaza in Minneapolis. We are hooking you up with a special hotel discount along with free shuttle service to those within a 5-mile radius. A few stops included within the radius are Bent Brewstillery, Wander North Distillery and more! VIP entrance to All Pints North Festival, no waiting in lines! 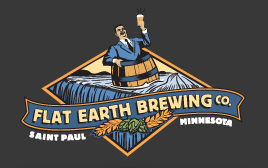 The Twin Cities is a meca for many craft breweries! 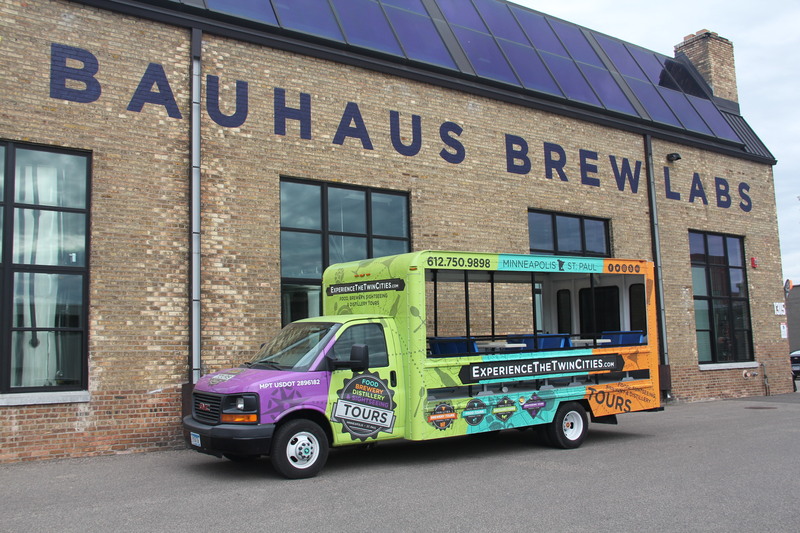 Hop on our new open air bus or luxury bus for a 4 hour guided brewery adventure as we tour 3 local Minneapolis/St. Paul breweries. 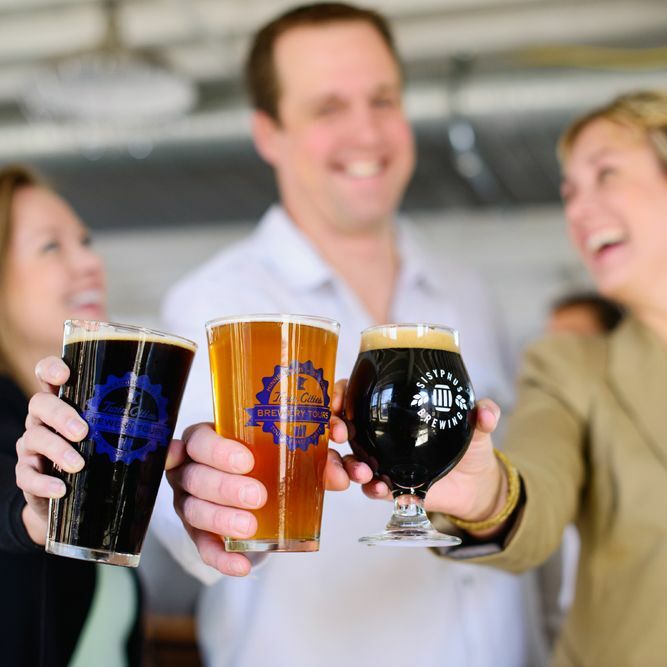 Whether you are by yourself, with a significant other, or with a group of friends; our tour is a great way to safely enjoy and have an amazing afternoon of sampling local craft beer. In addition to pints, at each stop you'll have the opportunity to meet and greet with the local brewery team, learn about the brewing process and receive a behind the scenes tour. In-between breweries snacks and water to be offered. Tours runs on Saturday afternoons and breweries change weekly!